Jon Jones' return to the Octagon appears to be officially set. ESPN's Ariel Helwani reported this afternoon that Jones vs. Alexander Gustafsson is a "done deal" for UFC 232 in Las Vegas, Nevada on December 29. It will be for the UFC light heavyweight championship, with Daniel Cormier being stripped of the title as soon as the fight starts. It was reported at the end of September that the UFC was trying to make Jones vs. Gustafsson for UFC 232, and Cormier had said he expected to be stripped of the light heavyweight title. Cormier will defend his heavyweight championship against Derrick Lewis in the main event of UFC 230 at Madison Square Garden on November 3. This will be the second time Jones and Gustafsson have faced each other in their careers. In what's considered to be one of the best fights in UFC history, Jones defeated Gustafsson by unanimous decision in September 2013. 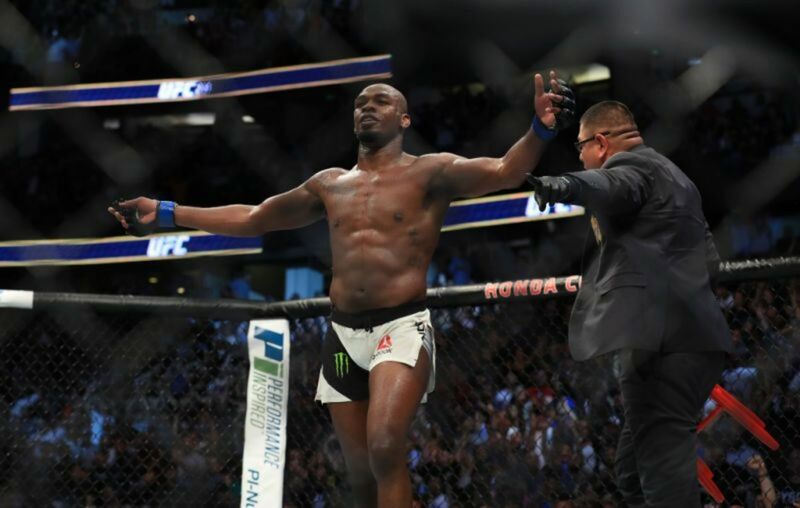 Last month, USADA announced that Jones would be eligible to return on October 28 of this year. Jones received a 15-month suspension that's retroactive to when he tested positive for Turinabol on July 28, 2017. That test was taken the day before his fight against Cormier at UFC 214. Jones vs. Gustafsson joins a UFC 232 card that also features Cris Cyborg defending her women's featherweight title against women's bantamweight champion Amanda Nunes.